In a blog post yesterday, Spotify announced that the company was making its code available to developers in order to enable the creation of an entire category of apps for Apple devices. We hope this will enable a new category of iPhone, iPad and iPod Touch applications with Spotify inside and allow for more immersive music experiences within iOS apps. The documentation should help you understand what features are available and get your creativity going. Download libspotify 9 here. Samples to get you started are included. You may want to use the Objective-C wrapper available here. We also have a new FAQ that answers common questions and helps you avoid common mistakes. 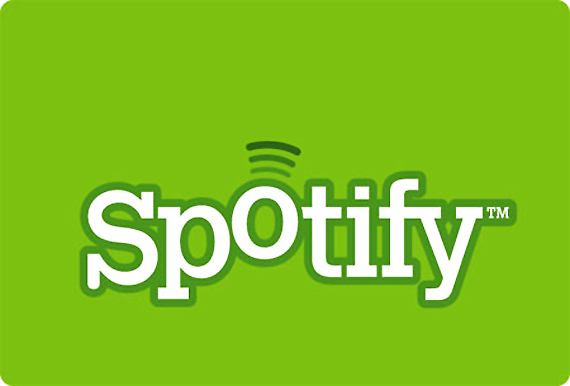 Developers will be granted access to Spotify’s entire library of more than 15 million songs to use in total, or however they wish for the app’s execution.